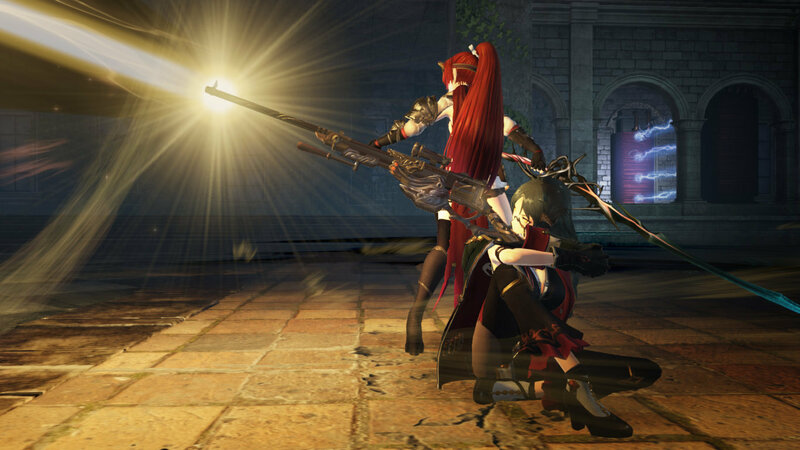 It took a little bit but, Nights of Azure 2: Bride of the New Moon is now out. The game follows Aluche as she sets out to save her friend Liliana from being sacrificed. Aluche will be assisted by a few allies and friendly demons called Servans. Along side the new characters, a few familiar faces will also be making a return from the first game. A launch trailer for the game was also released.